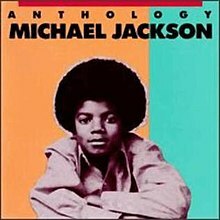 Anthology is a compilation of Motown hits by pop and R&B singer Michael Jackson with additional hits by The Jackson 5 and rare, unreleased material from 1973. 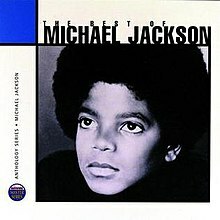 The album was originally released in the U.S. on November 14, 1986 and re-released on November 8, 1995 and has sold three million copies worldwide. 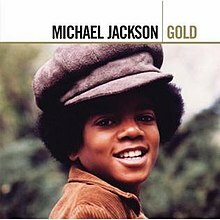 In 2008, in celebration of Jackson's 50th birthday (less than a year before his death), Anthology was re-released under Universal Music's Gold series. Tracks with an asterisk represent their original undubbed renditions. ^ Chery, Carl: XXL: Michael Jackson Special Collectors Edition, page 100. American Press. This page was last edited on 14 October 2018, at 15:47 (UTC).